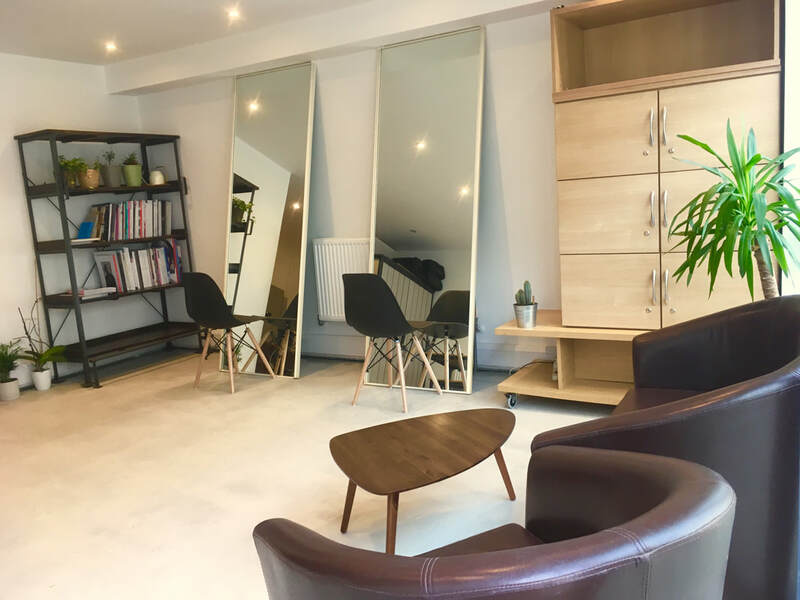 We can provide the rental space for any purposes such hair dressing,photo and video shoot,workshop or event etc... Also we can arrenge the schedule of yours and clients. You will get working place as a freelancer. ​*Please make sure any delivery things as we don't receive beforehand.